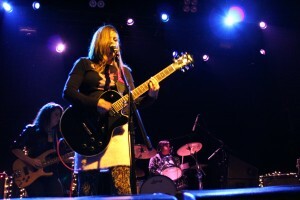 Luscious Jackson have just announced they will be headlining another hometown show on November 22, 2014 at The Bell House in Brooklyn. Tickets go on sale this Friday, July 25 at 10am from ticketweb and will cost you $30. I will definitely be in attendance!